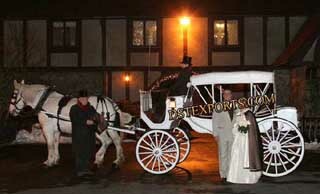 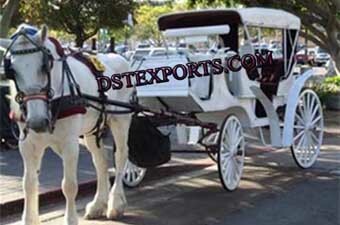 We are original manufacturers and exporters all types of carriages wedding horse carriages victoria horse carriages cinderalla horse carriages horse drawn covered baghis etc..
We are manufacturers and exporters of all type of Horse Drawn Carriages such as Cinderella Horse Carriage Vice Versa Horse Carriage Two Seater Horse Carriage Victoria Horse Carriage. 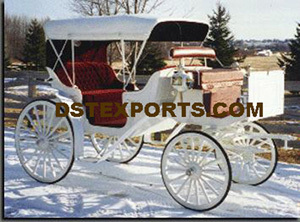 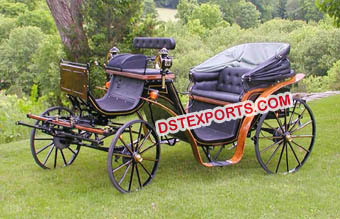 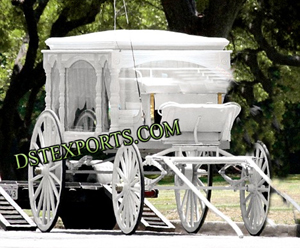 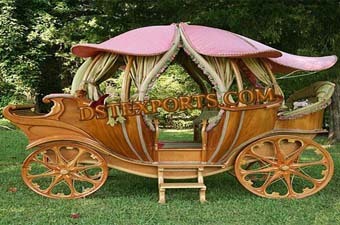 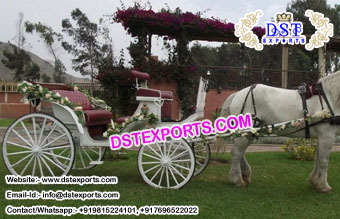 We are original manufacturers and exporters all types of carriages wedding horse carriages victoria horse carriages cinderalla horse carriages horse carriages manufacturer etc..
DST Exports are best manufacturer and exporters of all type of Horse Drawn Carriage Vice Versa Horse Carriage Two Seater, Victoria Horse Carriage etc. 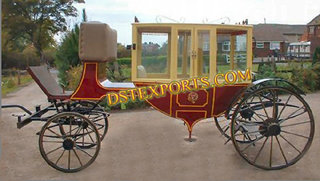 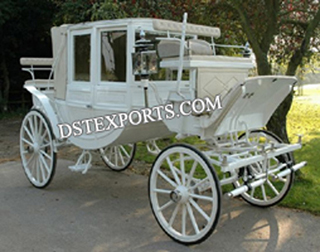 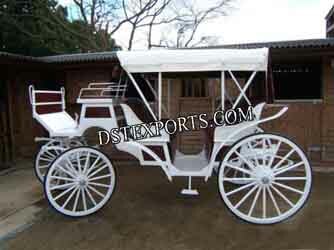 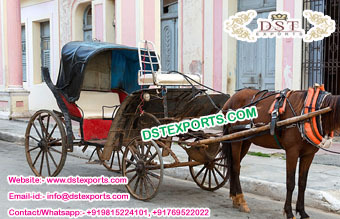 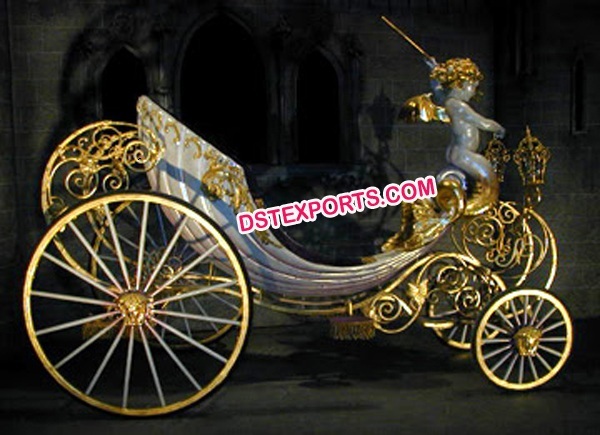 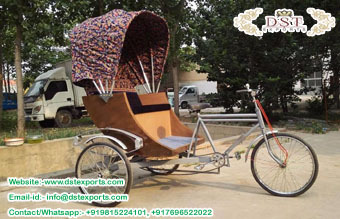 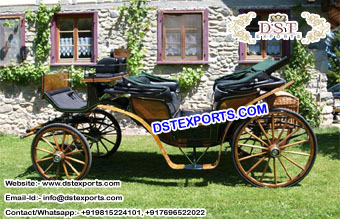 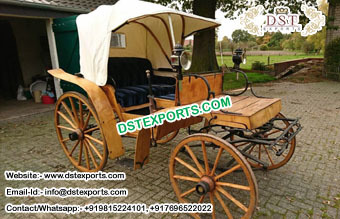 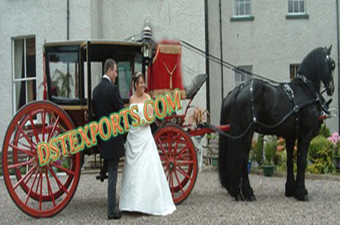 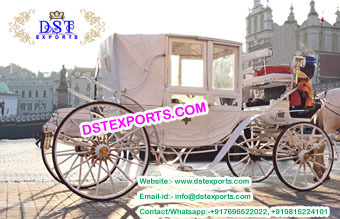 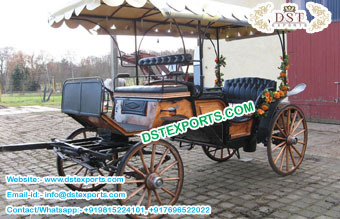 Dstexports are manufacturer and exporter all type of Punjabi Wedding Dulhan Entry Ideas Rickshaw ,wedding carriages for bride groom entry Buggy etc.